On/off valves shuts off the flow and remains tight in the flow direction. They offer great tightness when closed and a low flow resistance in the open position. SOMAS on/off-valves usually come equipped with a pneumatic actuator that can be either single- or double-acting. 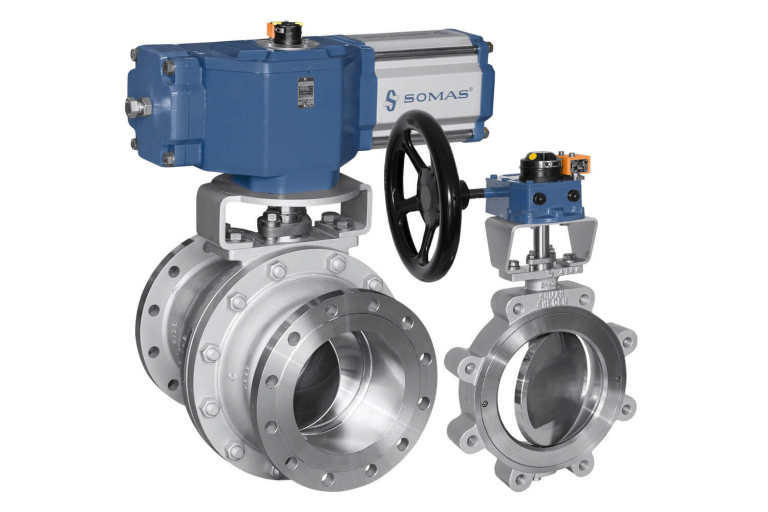 SOMAS offers several different valves that can be used for on/off applications. Our full bore ball valve SKV offers very low resistance when open and excellent tightness in both flow directions when closed. SOMAS butterfly valve is also offered as an on/off valve, it features a “no maintenance required” design and offers superior tightness when closed. Its relatively small size and equally small prize point are other advantages. Somas ball segment valve is primarily considered a control valve. It can however be used as an on/off valve if desired. Thanks to its openness in terms of flow and it’s more than generous price it is a very good candidate for an on/off valve. Below you will find information on the valves that can be used as an on/off valve. All business areas need an on/off valve to handle the ongoing process. But also in connection to service and maintenance. It is important the on/off valves are easy to operate and that tightness is good when the valves are closed. SOMAS on/off valves suits most business areas very well. 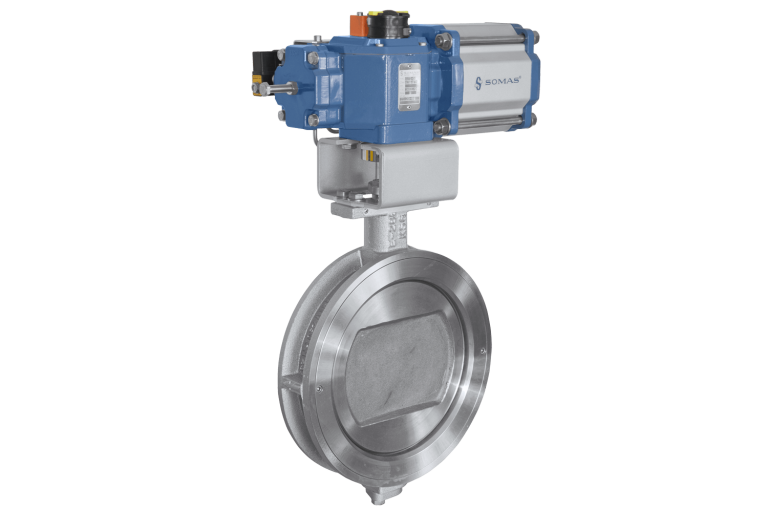 For more information about control valves, or any documentation related to any of our other products or services please click below.